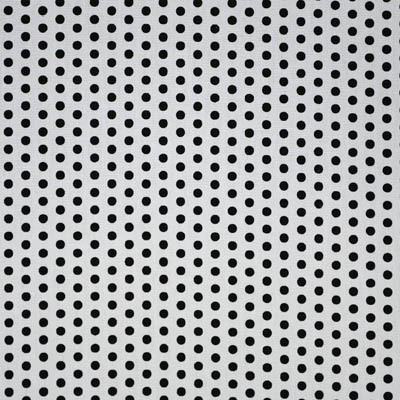 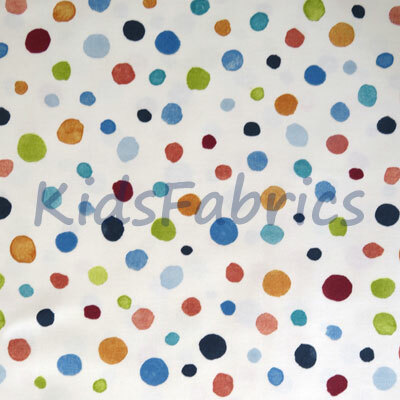 A collection of spots in a variety of sizes. 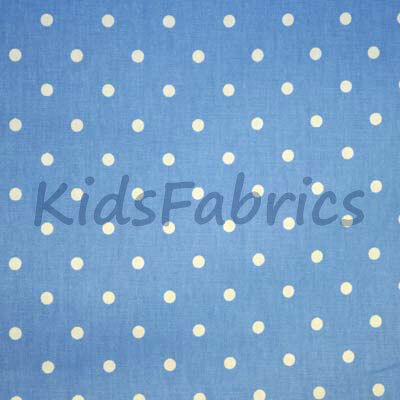 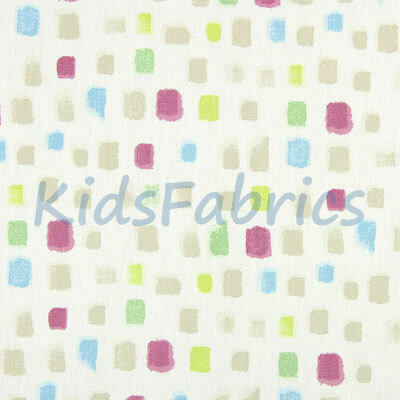 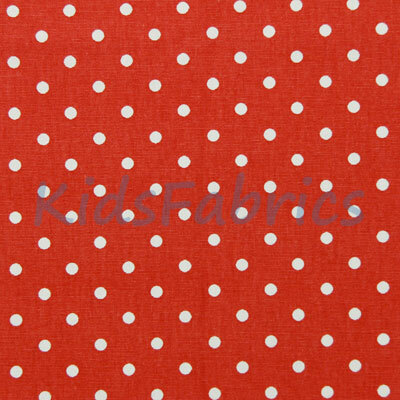 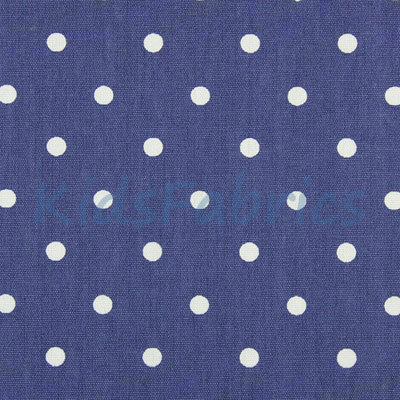 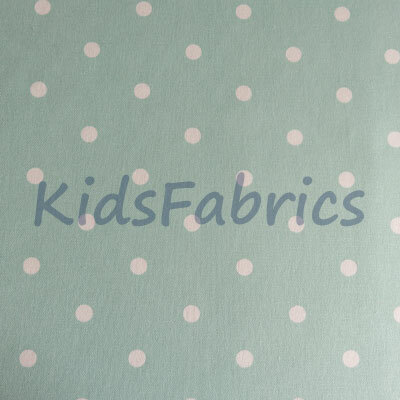 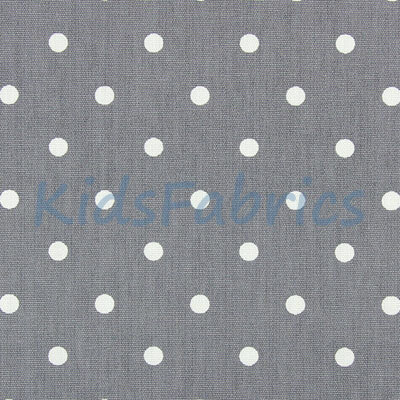 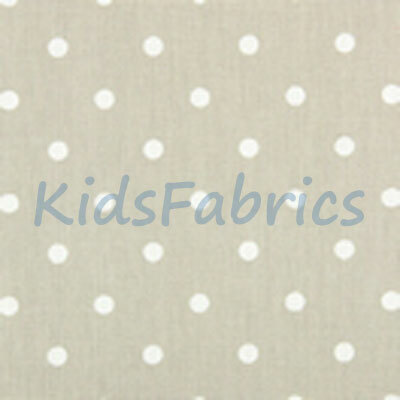 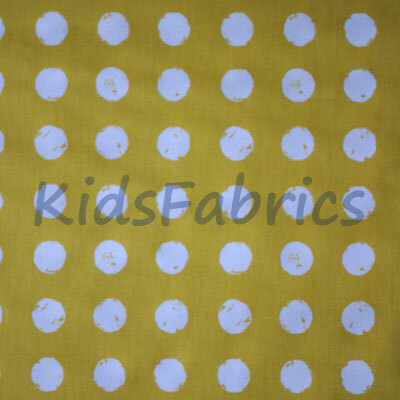 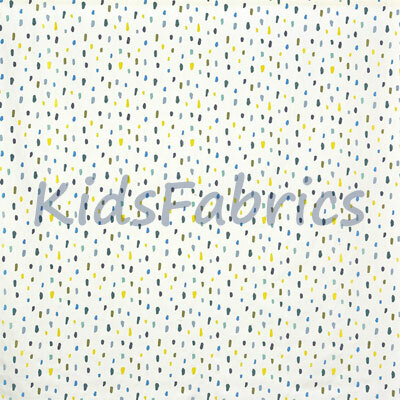 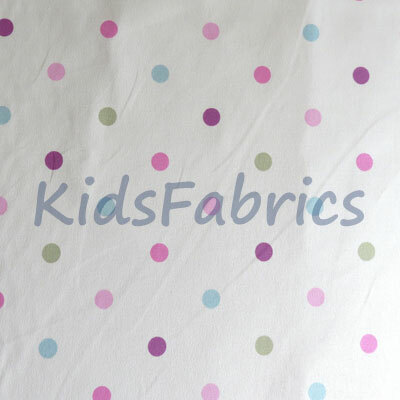 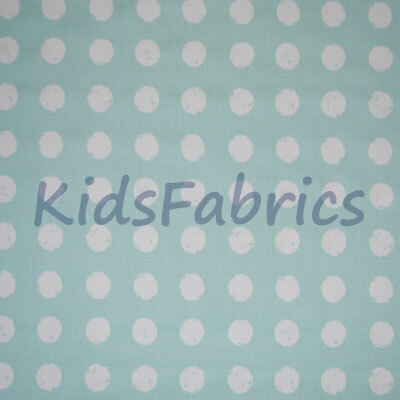 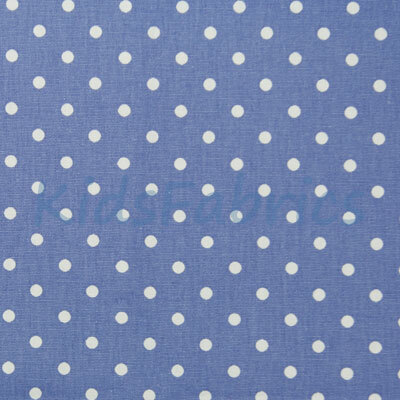 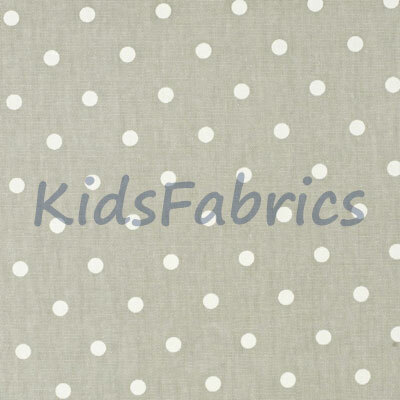 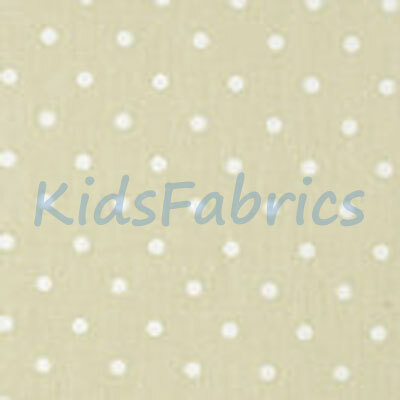 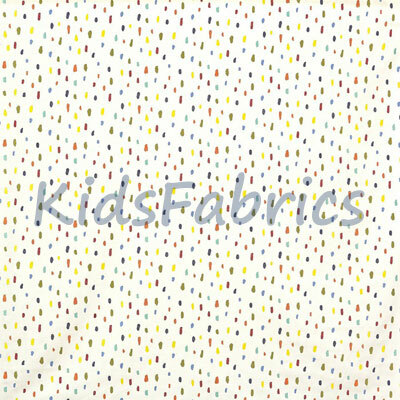 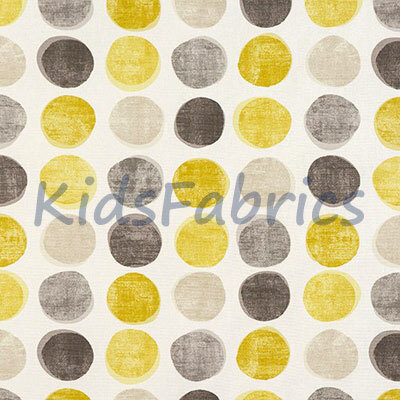 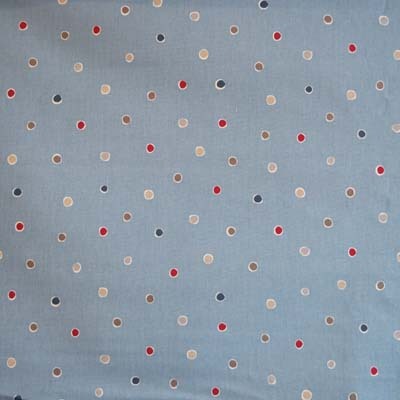 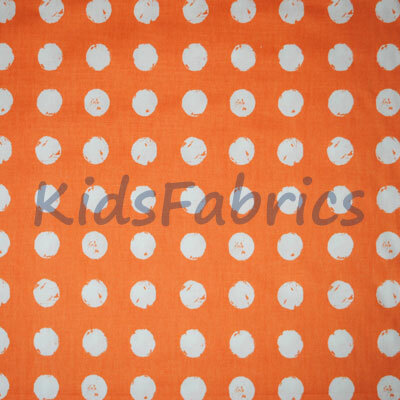 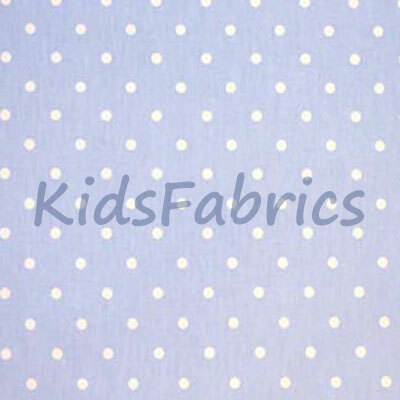 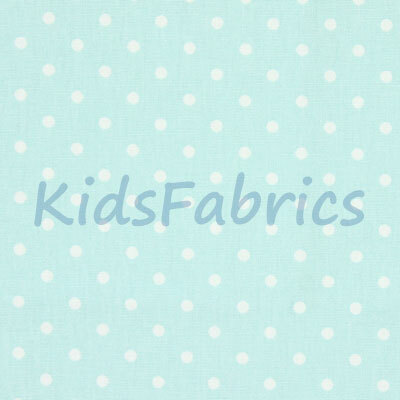 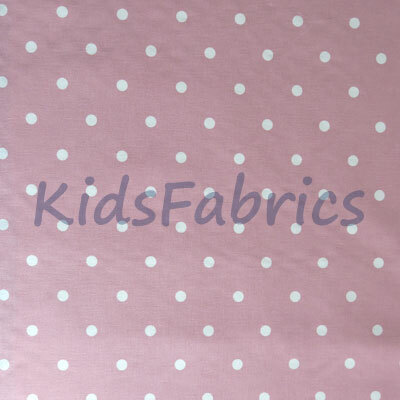 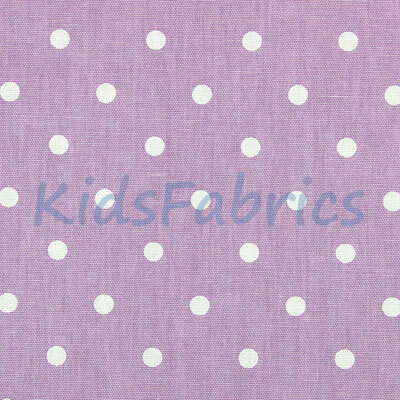 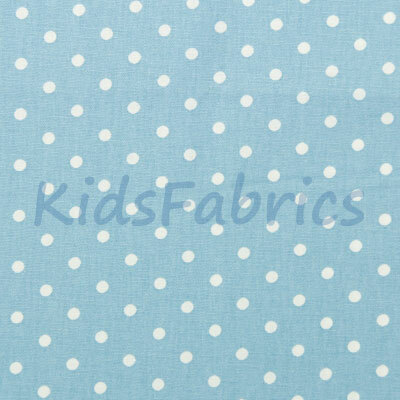 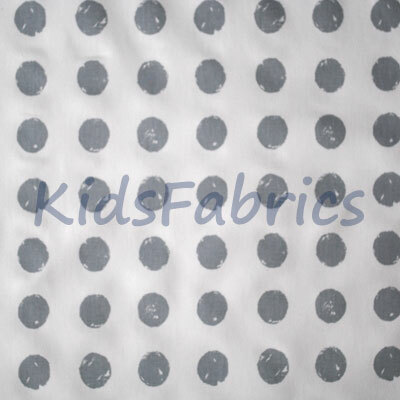 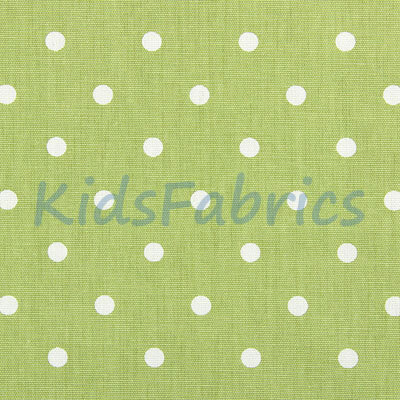 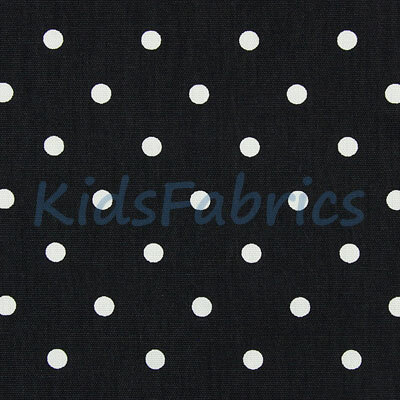 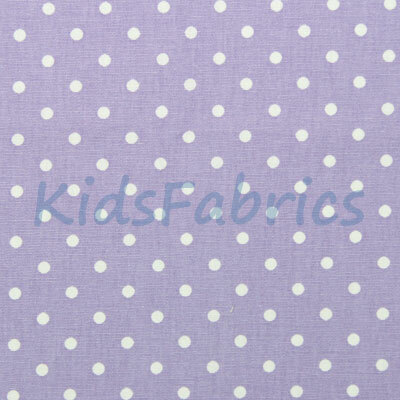 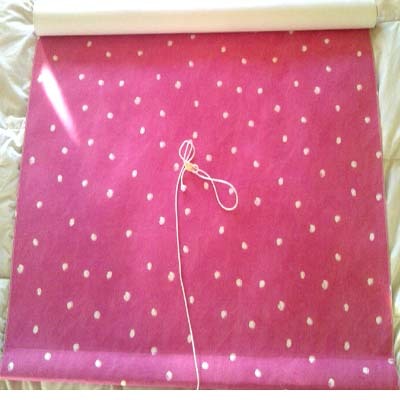 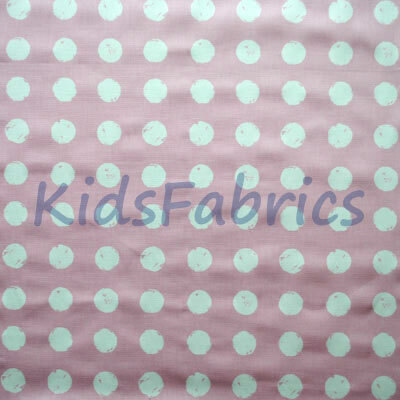 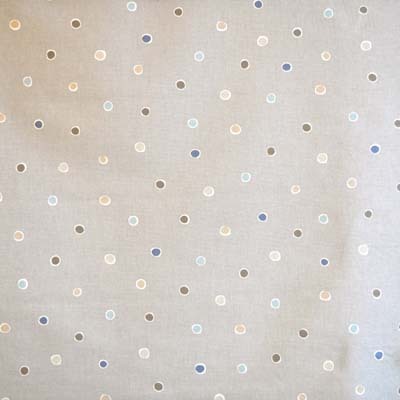 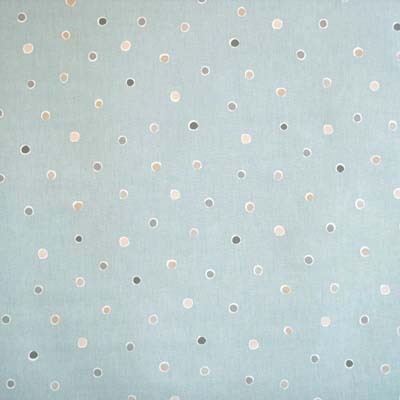 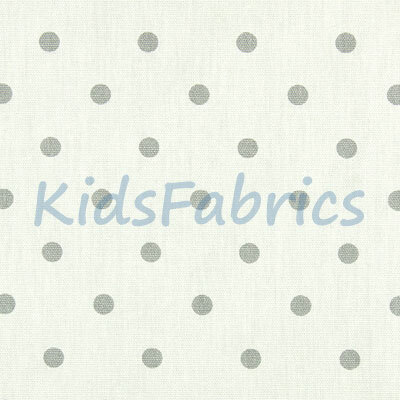 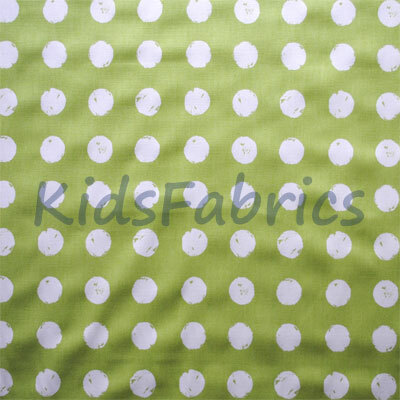 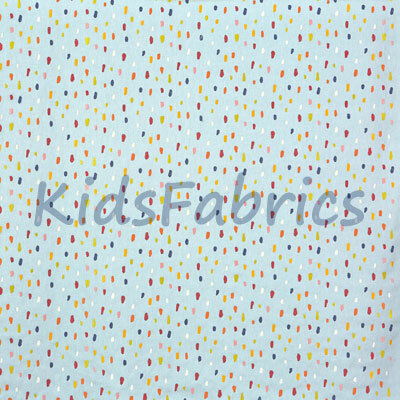 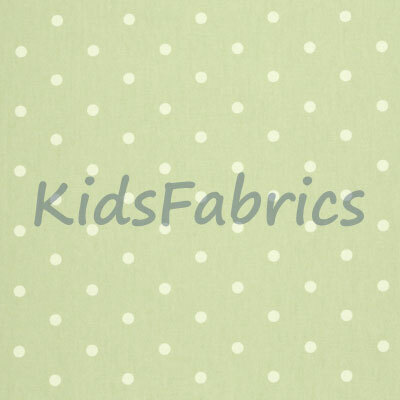 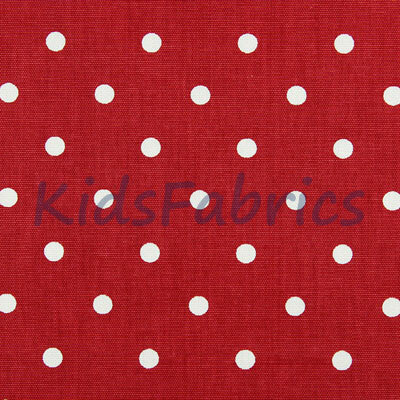 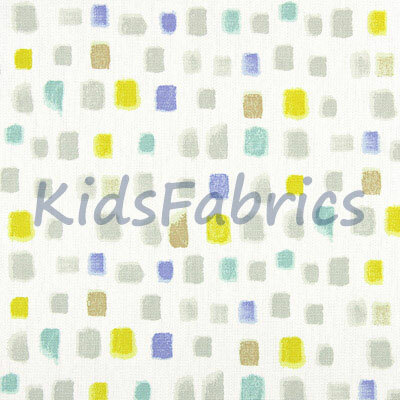 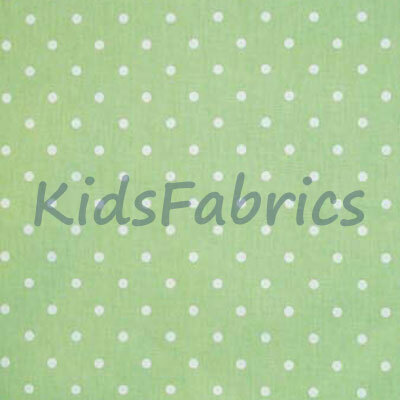 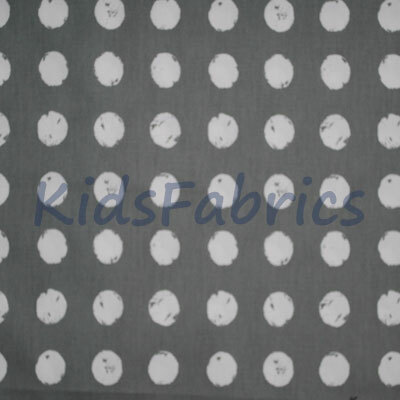 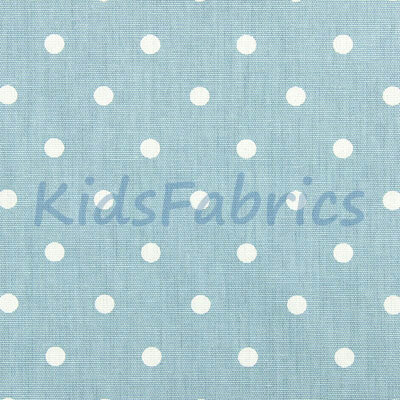 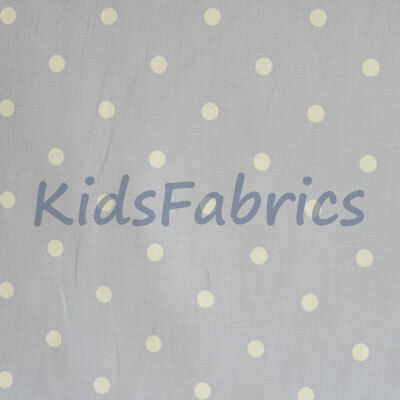 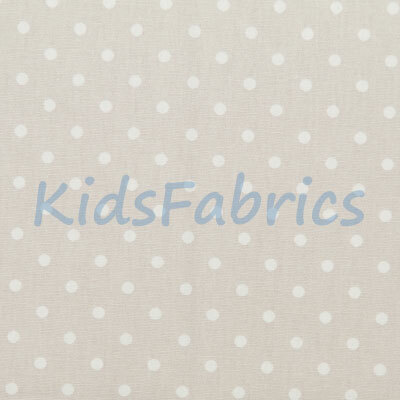 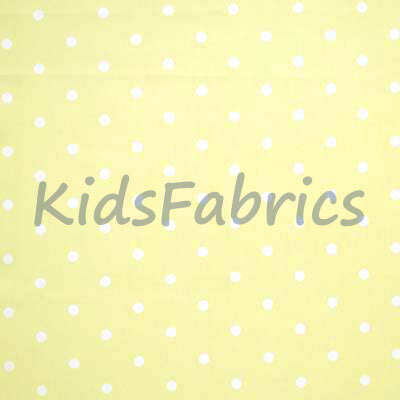 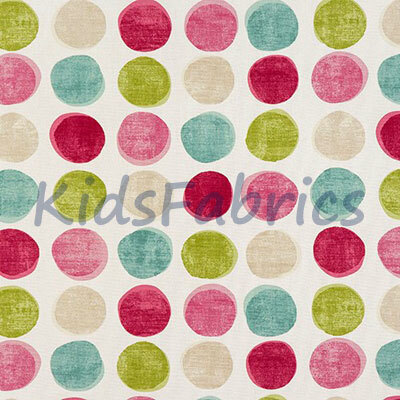 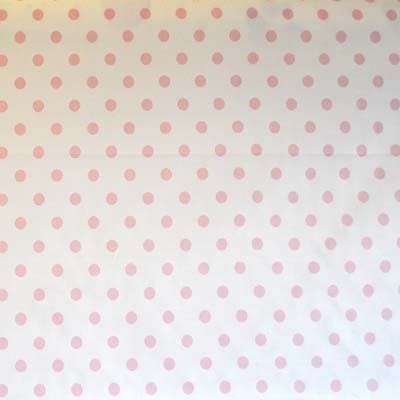 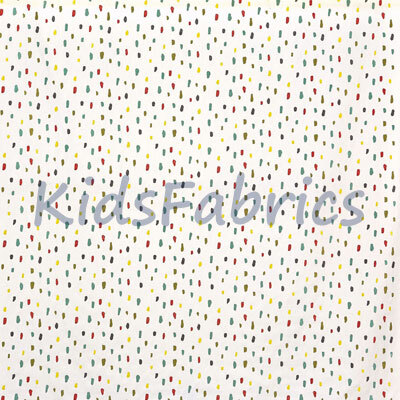 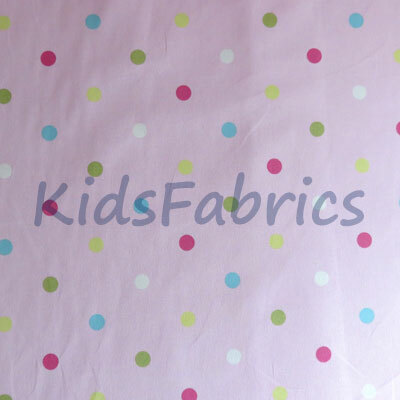 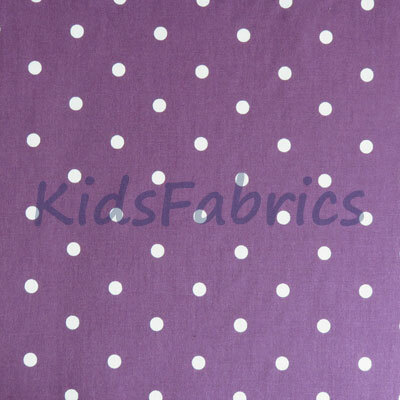 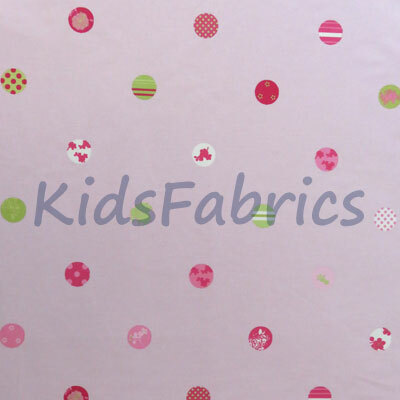 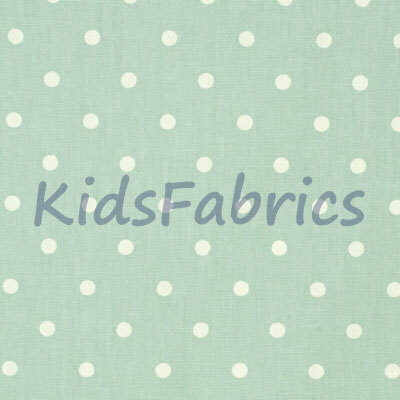 A versatile option for children's curtains and blinds for as the primary fabric choice or as a coordinate or accessory. 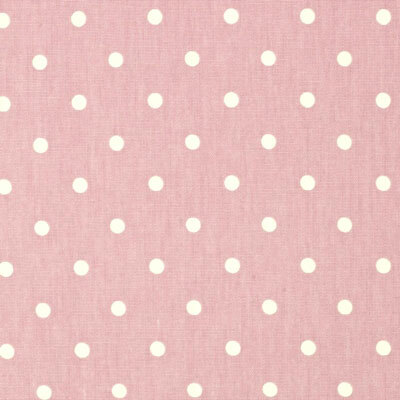 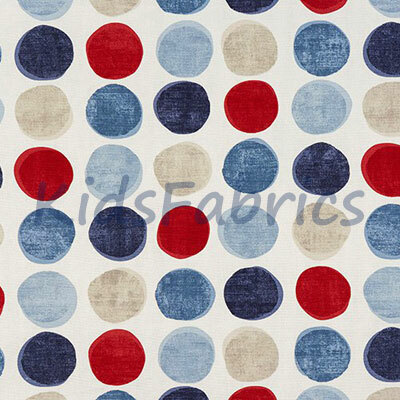 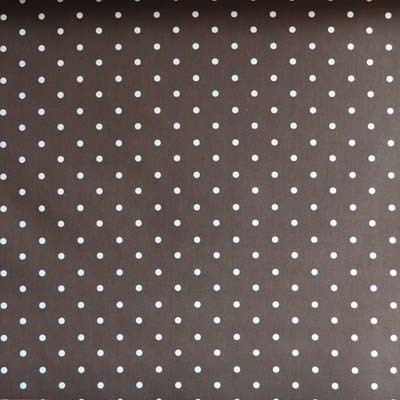 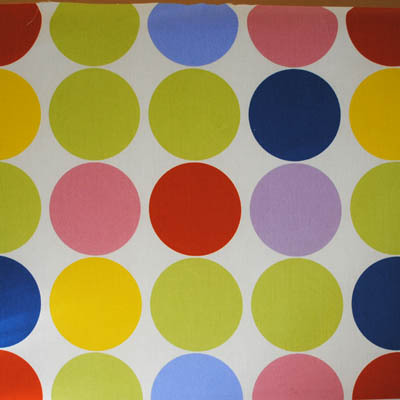 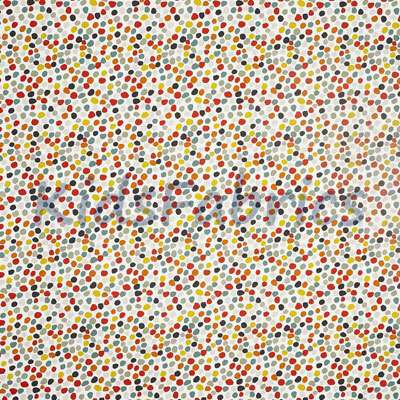 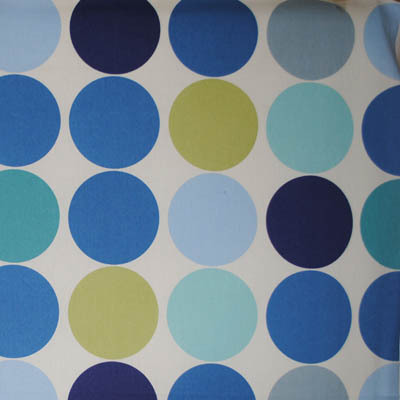 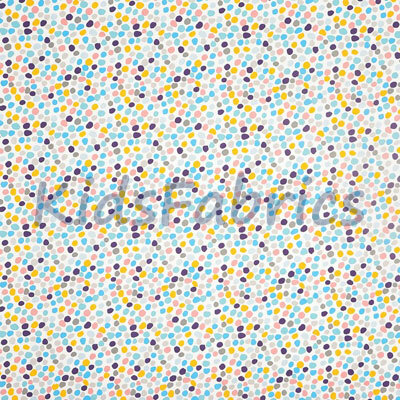 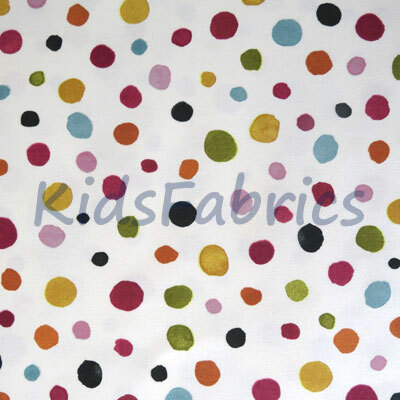 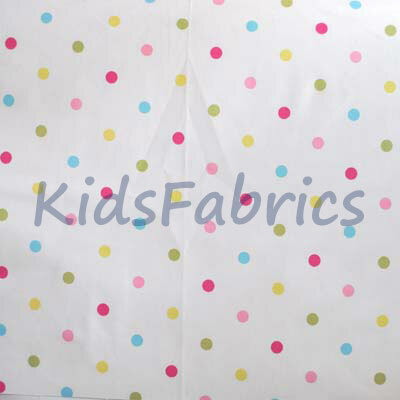 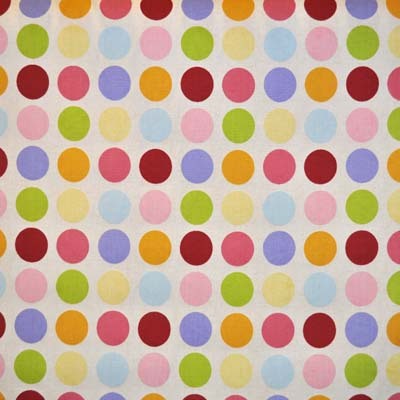 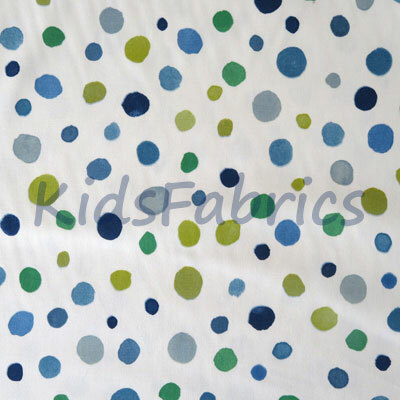 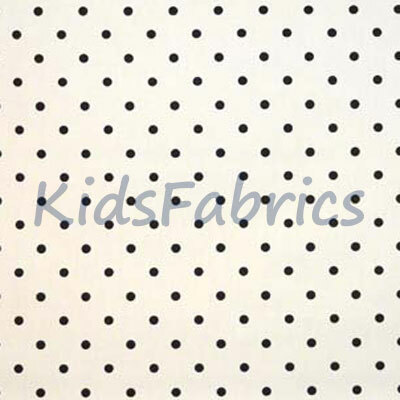 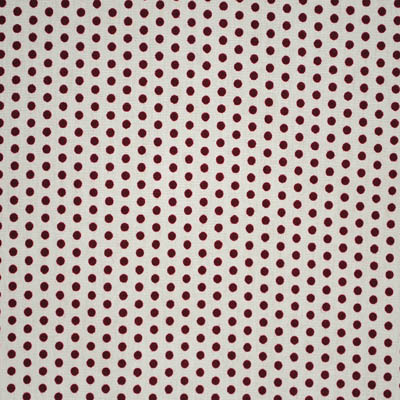 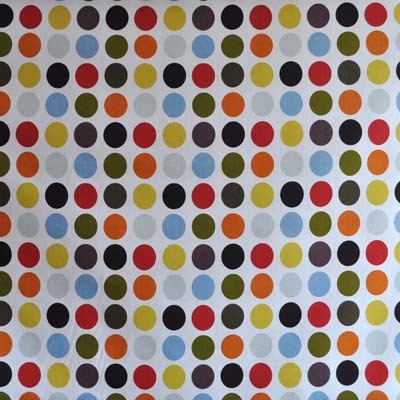 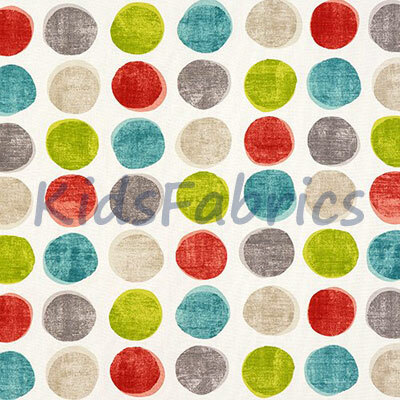 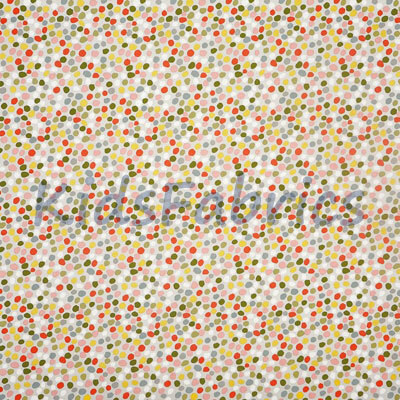 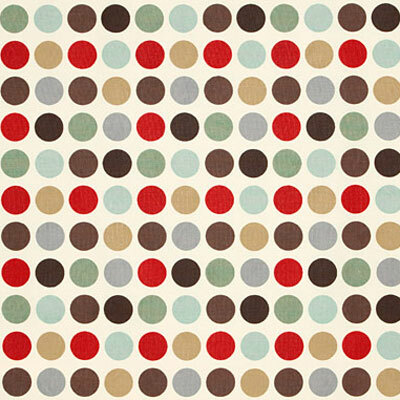 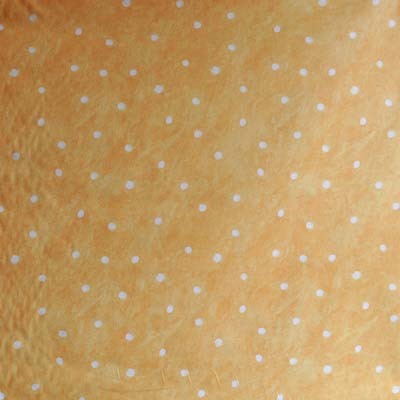 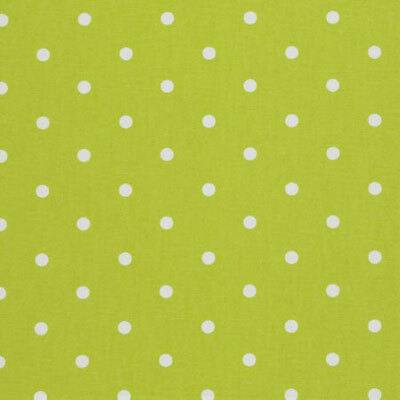 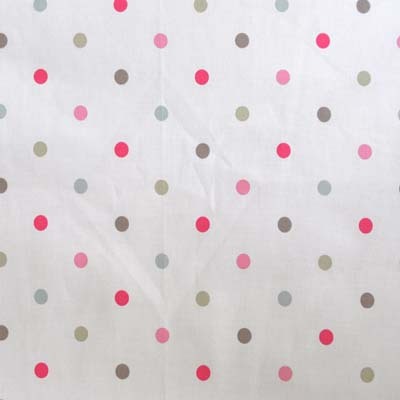 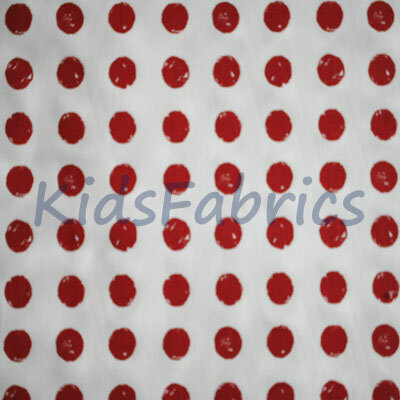 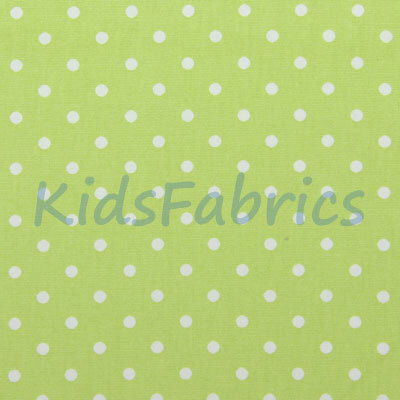 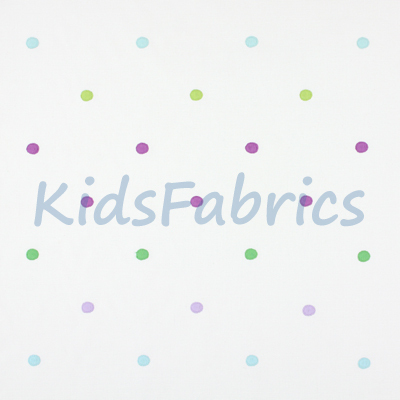 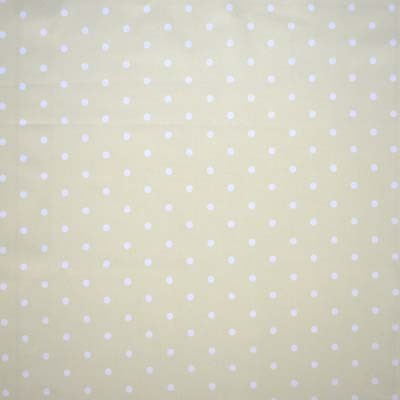 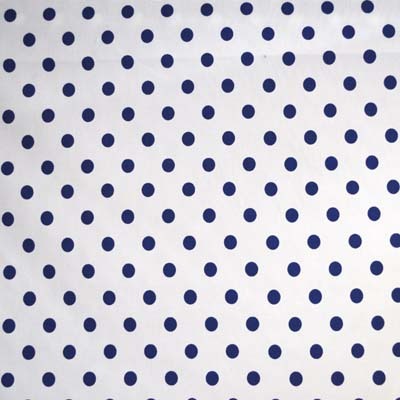 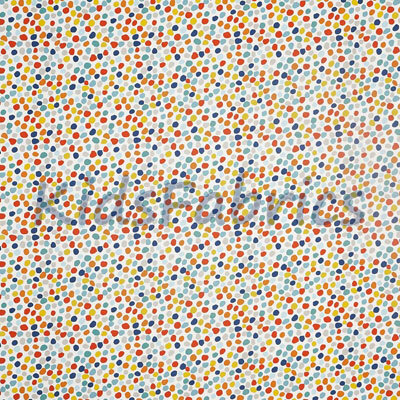 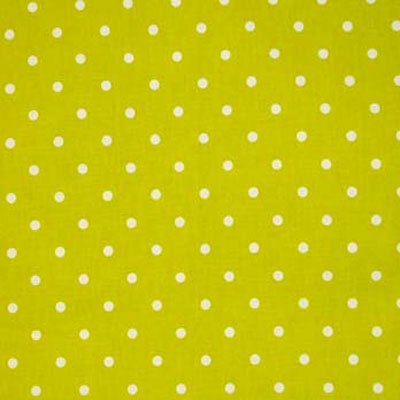 Dot and spot designs in a comprehensive range of colours.